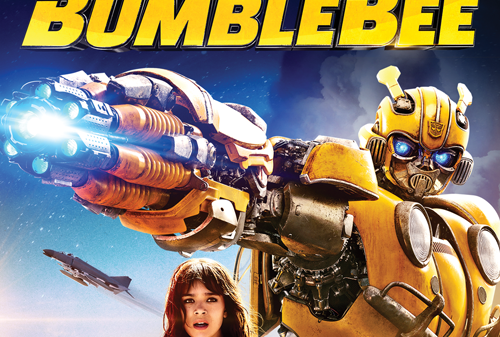 Out Now on Digital: Hailee Steinfeld and John Cena star in the action-packed adventure BUMBLEBEE. Fun for the whole family, get the film critics are calling “the best Transformers yet.” Get BUMBLEBEE today on Vudu, before Blu-ray. Rated PG-13. From Paramount Pictures.